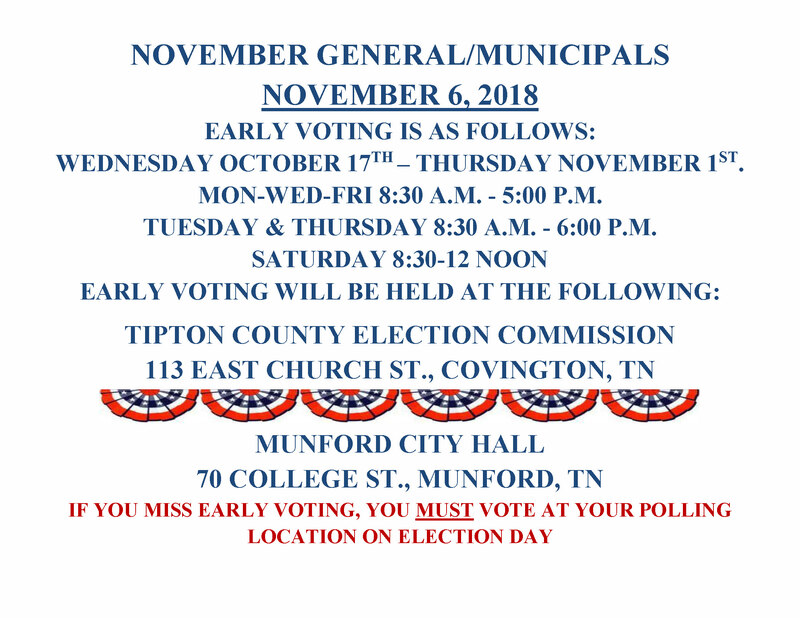 MEMPHIS, Tenn. — Early voting begins on Wednesday, October 17, 2018, and WREG has you covered with all the information you need to know before you head to the polls. For information in your area, find your county below. Times: Weekdays from 8:30 a.m. – 4 p.m.
Wednesdays from 11 a.m. – 7 p.m.
Monday to Friday from 9 a.m. – 4 p.m.
Thursday and Friday from 9 a.m. – 4 p.m.
Wednesday to Friday from 9 a.m. – 4 p.m.
Saturday from 10 a.m. – 2 p.m.
Monday to Friday from 8:30 a.m. – 6 p.m.